The Cradlepoint AER1600 router is designed to keep your business network moving fast at all times. Cradlepoint has been a mobile enterprise networking leader for more than a decade, and their Advanced Edge Routing (AER) series offers leading features to manage both wired and wireless networks. An AER1600 Series router is especially useful for micro-branch networking when a full wired setup is either not available or not cost-effective. Retail stores, banks, branch offices and franchises are ideal locations for this router that provides fast, secure and reliable connections for primary and application-specific networks. Each AER1600 enterprise router solution supports a multitude of mobile broadband, wired WAN and USB modem connections. Cradlepoint maximizes your bandwidth from any connection you deploy with a number of innovative and practical features. 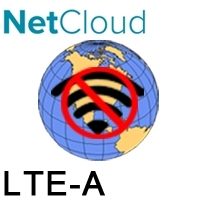 Automatic 4G LTE failover keeps your network available and fast for when employees and customers need it most. That network will be secure using advanced security and firewall options such as Zscaler Internet Security and CP Secure Threat Management. Businesses can also manage data usage and costs with real-time analytics, use the open API to join with existing enterprise applications and add burst bandwidth for peak hours. 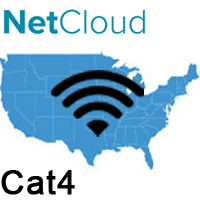 5Gstore carries routers with embedded high-speed 3G/4G/LTE modems for Verizon, Sprint, AT&T and other major mobile data providers. 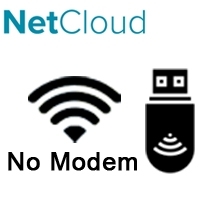 You can also order routers with generic modems or get a modem-less router and add a USB modem. 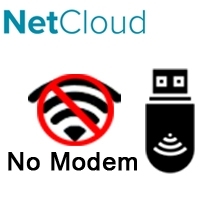 Cradlepoint’s optional NetCloud Manager Service will deploy and monitor your router without having to push a button, and is accessible from any Internet-connected device. Select your preferred variation below to learn more about supported networks and about important add-ons to get more out of your device. CradleCare support and extended enterprise licenses. We include free tech support for a year to get your temporary or branch network up and running. The AER1600 and AER1650 share all the same features except WiFi (the 1650 has no WiFi). 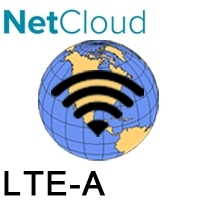 The NetCloud Essentials packages include the AER1600 or AER1650, NetCloud Software (NetCloud Manager Prime, NetCloud OS, NetCloud Perimeter), Cradlepoint support, and a limited lifetime warranty all in one solution.